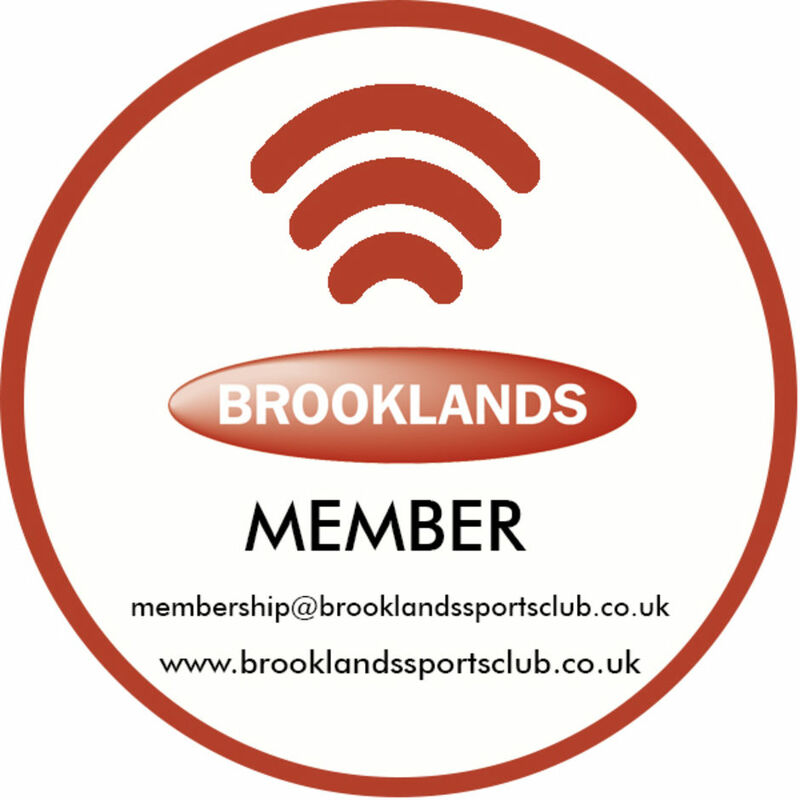 As a member of the Club you should have been issued with a membership card which looks similar to the card below (unless you indicated another choice when joining us). This card is programmed with a unique ID which is linked to your membership record. 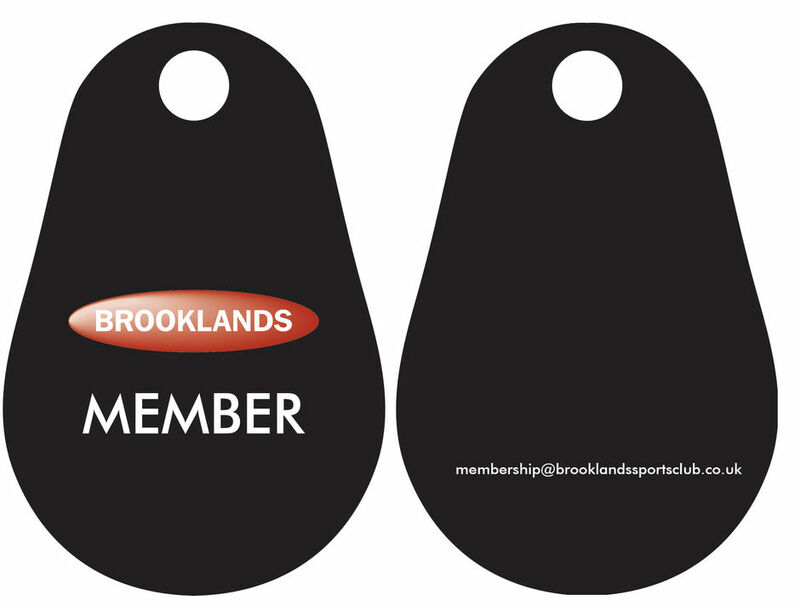 This will allow you to use the card to gain access to Club facilities by touching the card to a reader. You can also use the card in the same way to obtain exclusive member discounts in the Club bar. 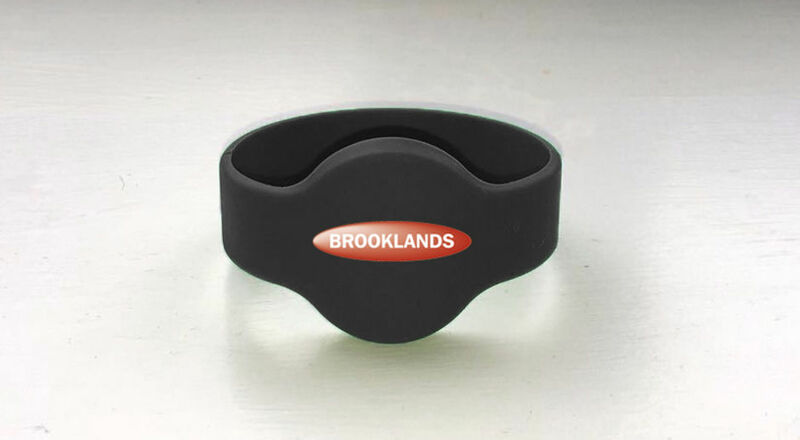 These items come at an additional cost to the Club, so a small fee (£10) will be charged for each order to cover the cost, administration and postage. The fee will be added to your subscriptions and collected in the usual way. If you would like to order one of these items, please use the form below to place an order. We aim to process orders within 2-3 weeks of receipt. Once your new product is issued, your old membership card will be deactivated and may no longer be used.